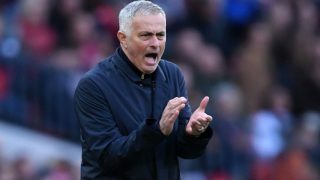 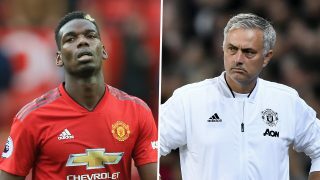 Jose Mourinho has been charge by the FA for allegedly using improper language following Manchester United’s comeback victory over Newcastle. 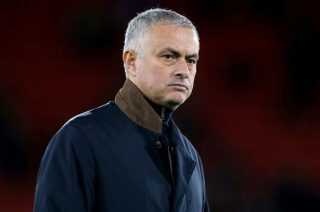 Mourinho appeared to swear into a television camera as he left the pitch just minutes after Alexis Sanchez headed United a late winner to secure an important victory. 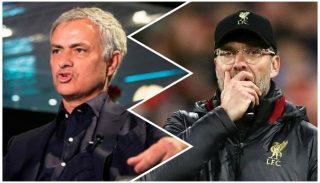 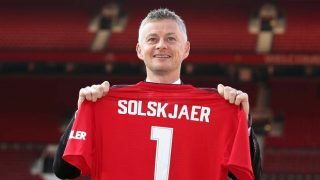 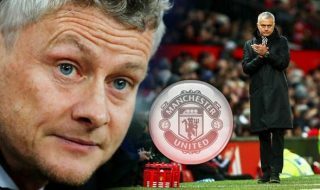 The United manager was already under severe pressure in the hours before Newcastle’s visit, with reports suggesting he would be sacked regardless of the result.